Miami commissioner Joe Carollo says that David Beckham’s plan to replace the Melreese golf course with a mall will be a financial success. A plan set in motion by Miami commissioners last year will see Melreese developed with a shopping mall, along with office, hotel, and stadium uses. At a recent commission meeting, Carollo predicted that the shopping center would become among the top producing malls in the U.S. within a year of opening. 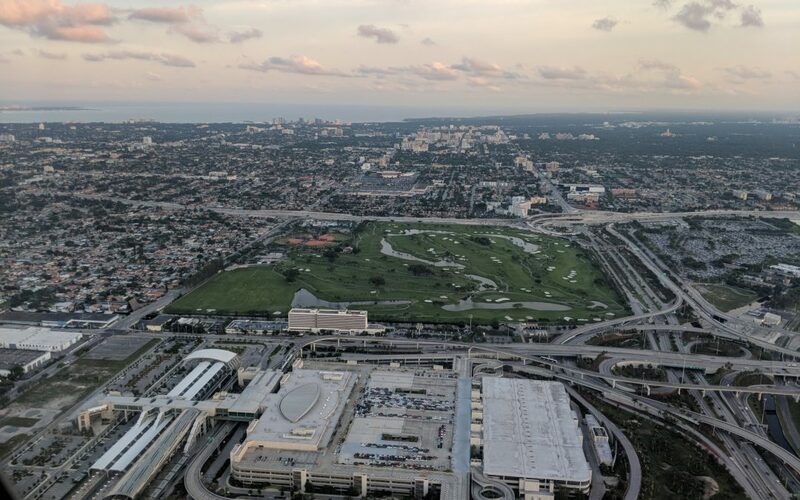 Carollo said the city-owned park land, which is the biggest remaining green space in Miami, should be developed with “top dollar development potential” in mind. Should Beckham and his partners fail to finalize a deal, Carollo said he wants to put the park out to top bidders to be developed.